Make a firm decision to forgive the person that hurt you and voice it out loud. Take all the negative thoughts you have about him or her and put them at the foot of the Cross. Ask Jesus to come and heal your inner wounds from the ways that person has hurt you. Ask Jesus to bless the person. Why is forgiving people so important? What do we do with all our feelings of hurt, bitterness, anger? 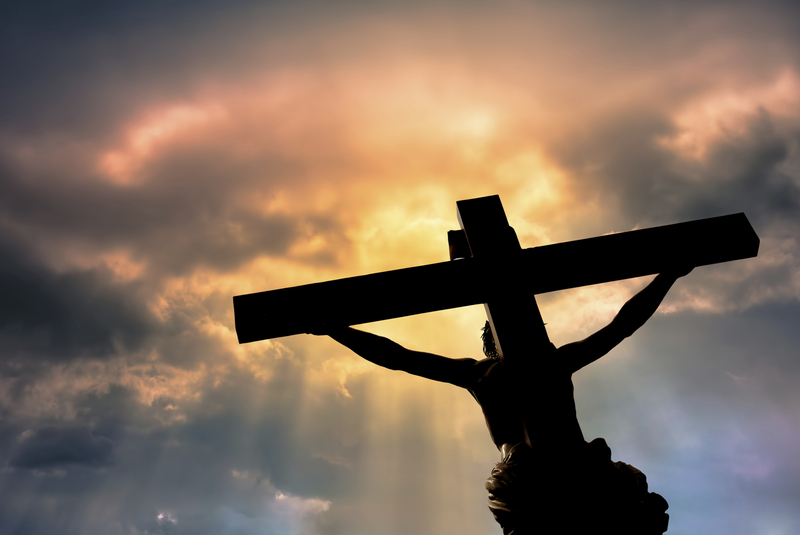 How can Jesus’ death on the Cross help me forgive the person who has hurt me so much?